Boiler Smart offers a range of smart thermostat solutions to make controlling your heating system and maximising efficiency a breeze. Now you can control your heating at the touch of a screen, on your phone or even by voice using Google Assistant or Amazon’s Alexa devices. Nest smart controls learn how you use your central heating. It gets to know the temperature you like when you’re at home. And turns itself down when you’re away. It even learns how your home warms up or how draughty it is, so it only uses the energy it needs. Talk to us about our Smart thermostat solutions. Heatmiser Neo is the most comprehensive smart control system available.Neo caters for conventional radiator, water & electric underfloor heating systems as well control for hot water. Slim & stylish, with three stunning colours available. The NEST thermostat learns your lifestyle and programs itself automatically, helping to save you energy and most importantly money. Beautifully designed with a range of different finishes to choose from. The increased efficiency the NEST thermostat provides can help it pay for itself in two years or less. 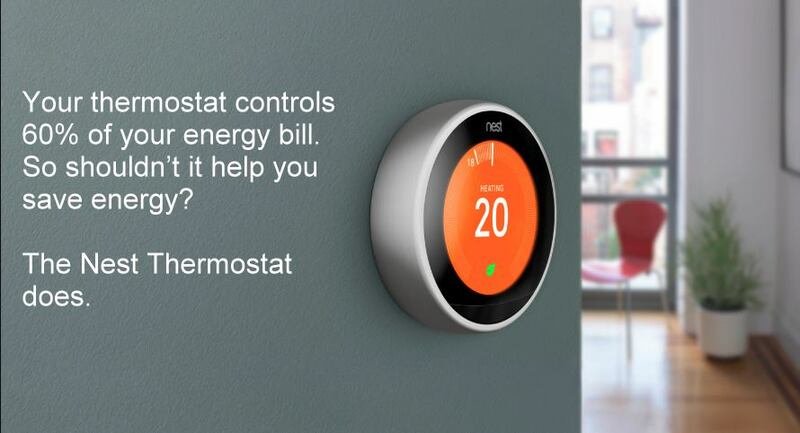 The NEST Thermostat works with most boilers, including condensing boilers, the most efficient boilers available today.